Early support from Claude VonStroke, Jerry Ropero, Niki Belucci and more. The city of sin. Disneyland for adults. And the one place where anything goes. Ibiza, move over. From now on, it's all about Las Vegas. Which happens to have got a brand new anthem to its never-fading lights, outstanding clubs and exploding dance scene. 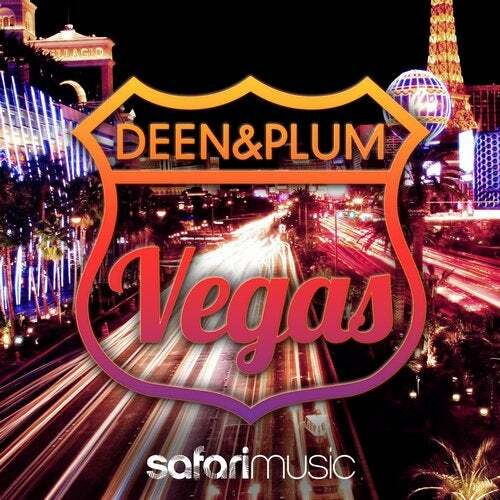 'Vegas' is the latest offering by Italian duo Deen&Plum. A playful thing, 'Vegas' is. Quite the belter as well, cause its electro stabs are absolutely killing. Flirting with progressive house, electro bass and big-room, 'Vegas' is the next big thing to launch the career of this talented duo.